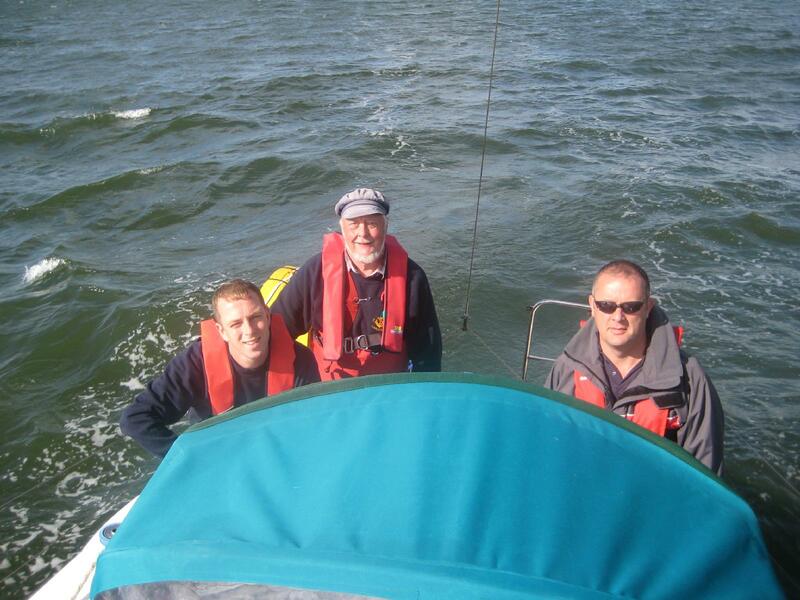 2008 29 June – Joint Venture having a bit of a blast! 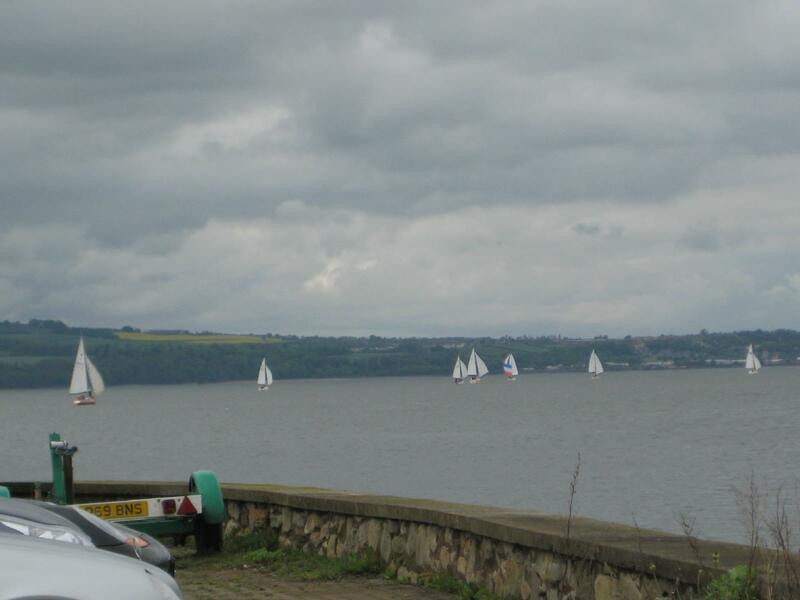 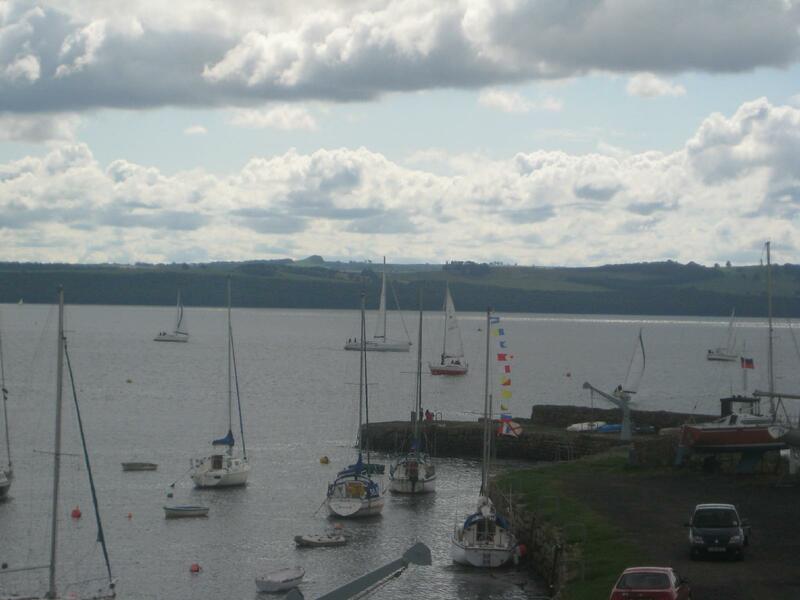 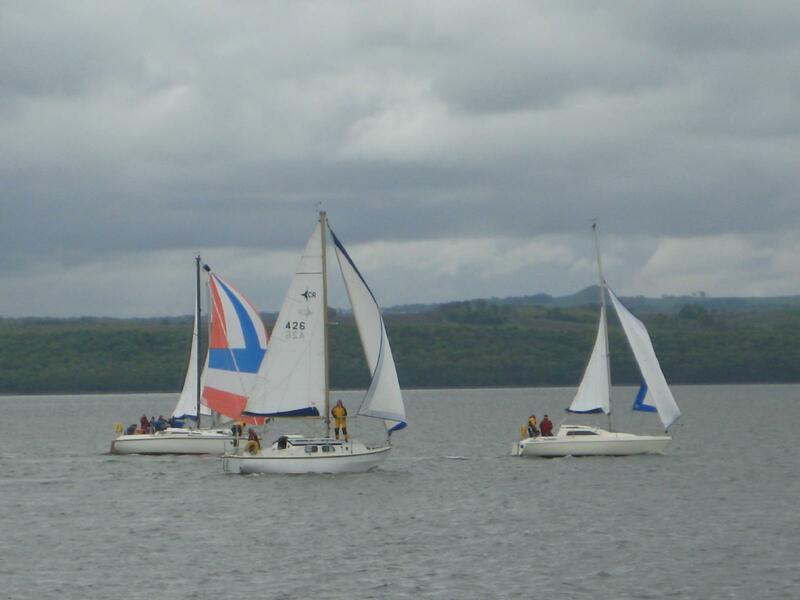 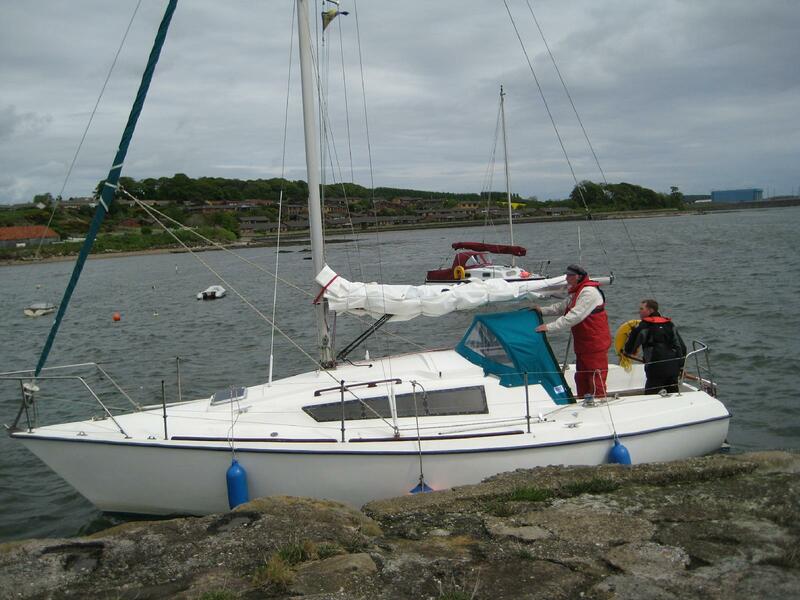 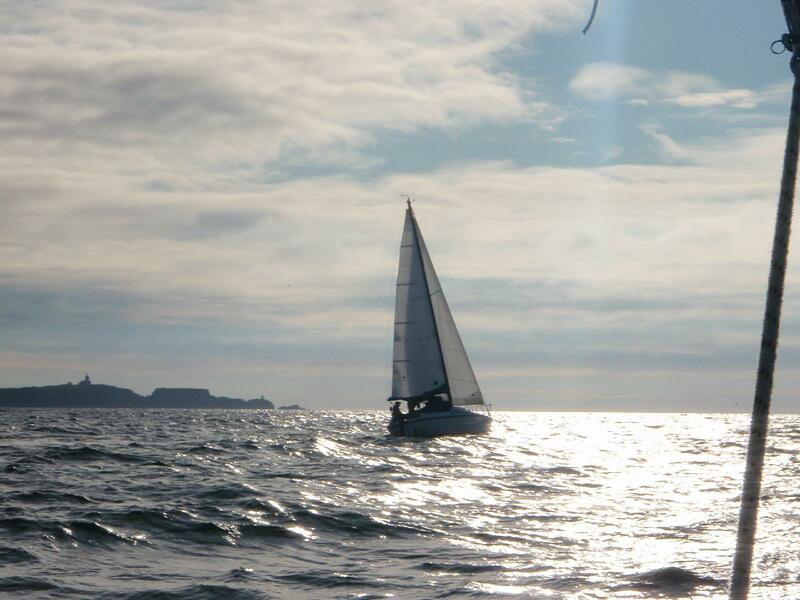 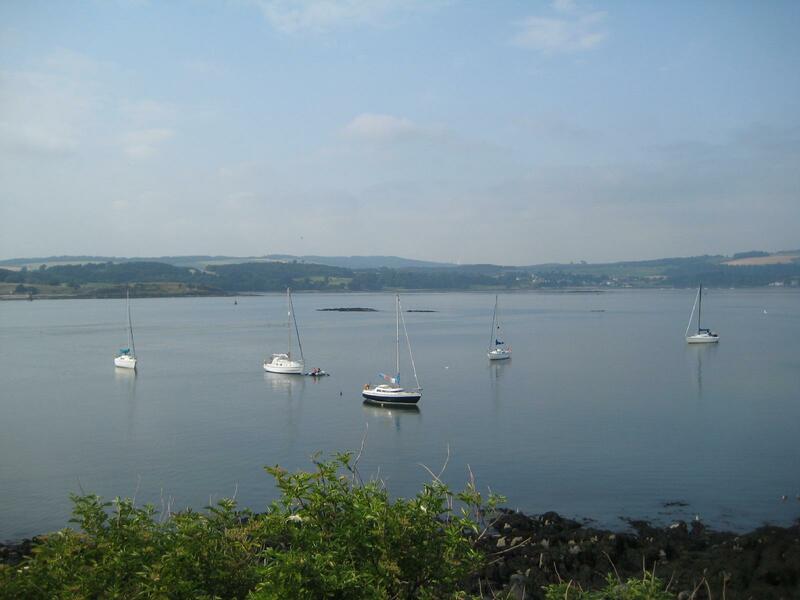 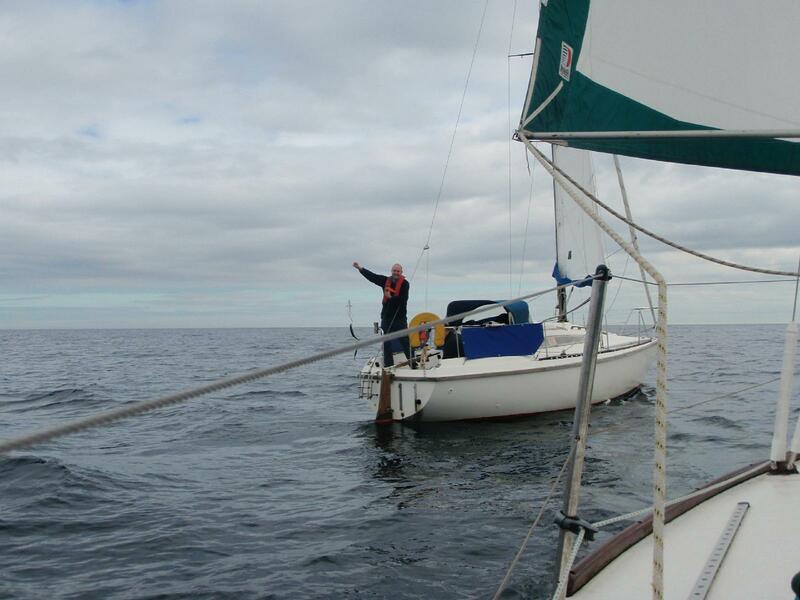 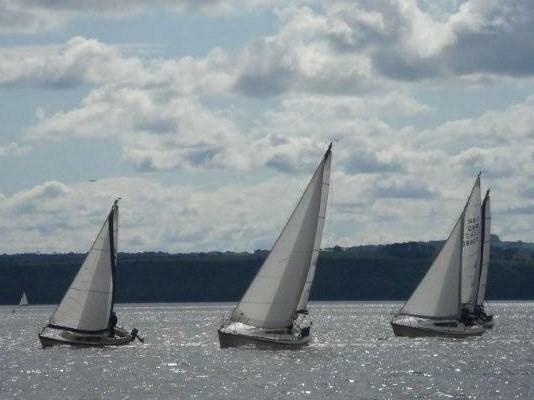 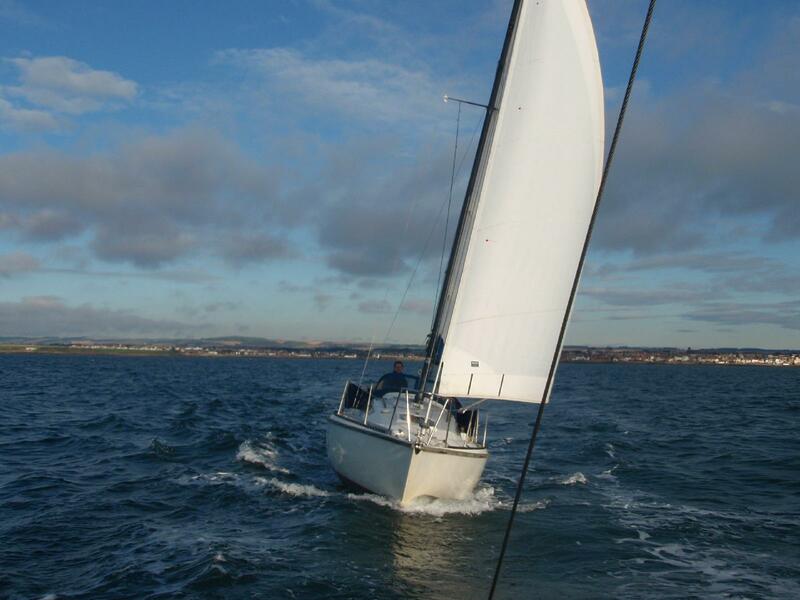 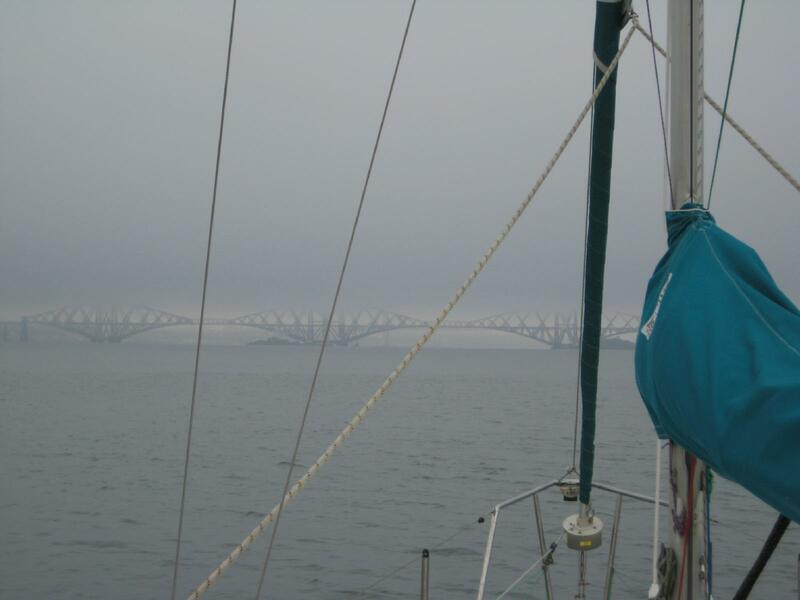 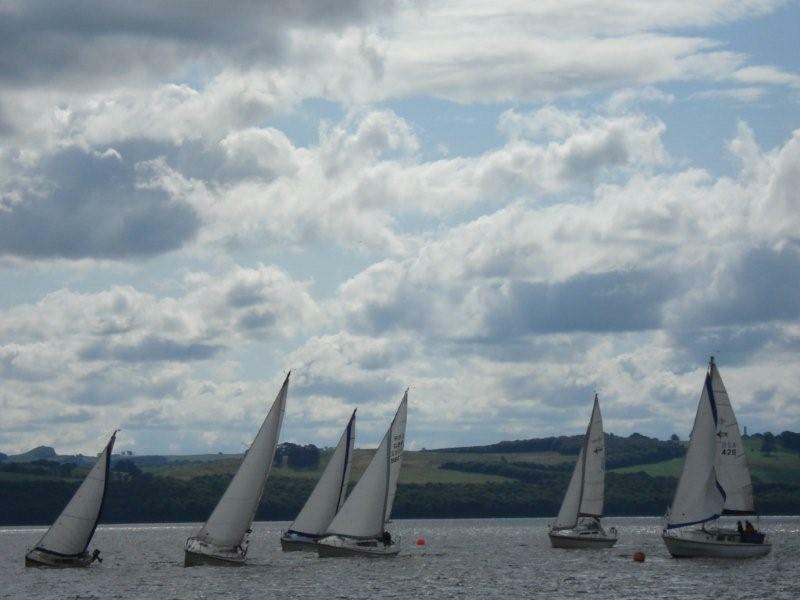 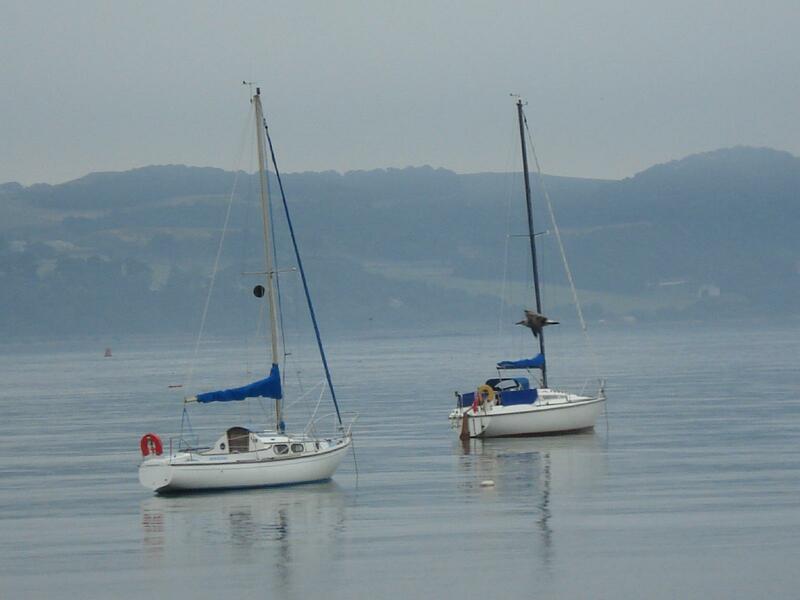 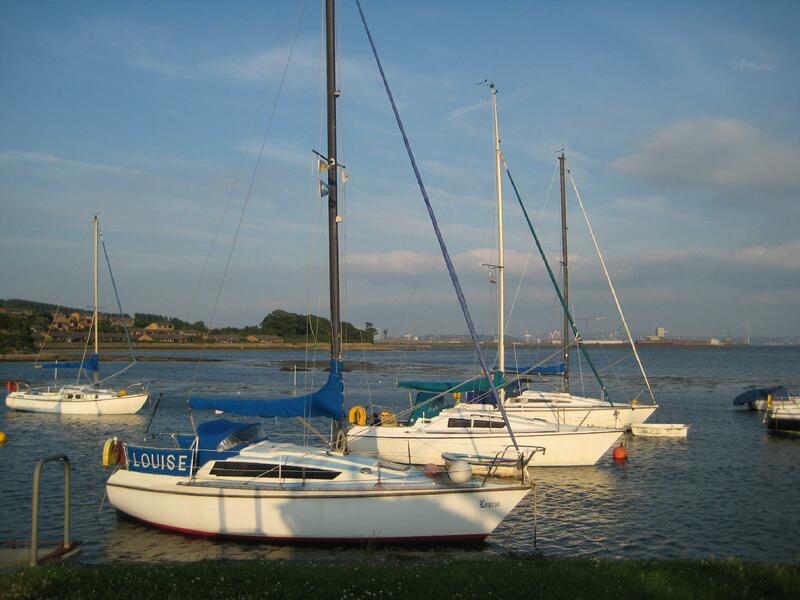 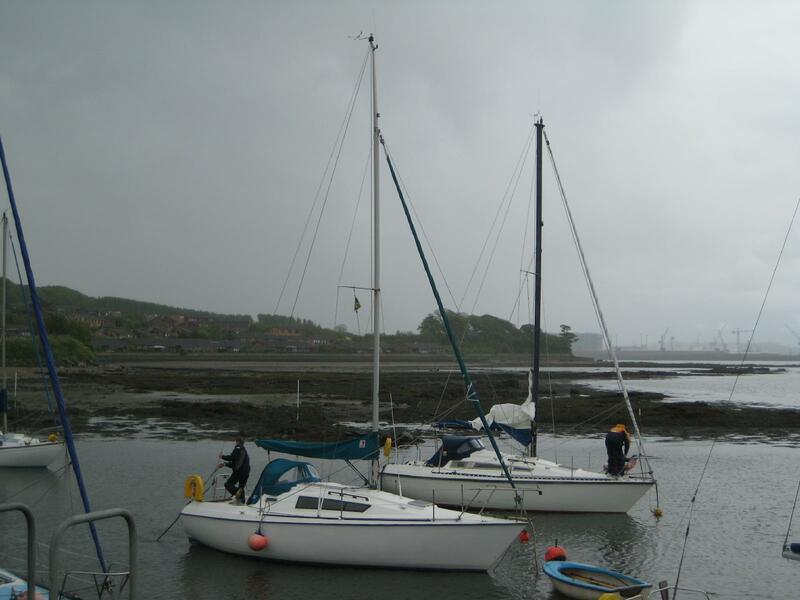 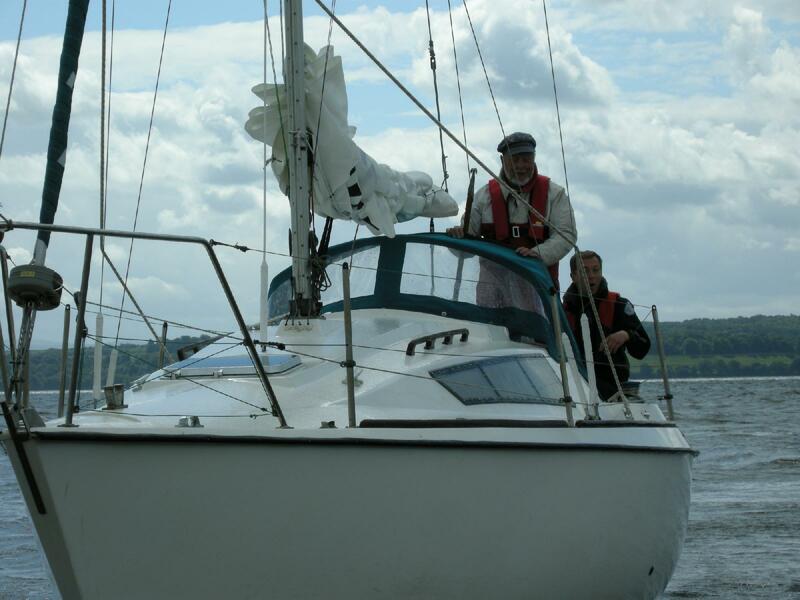 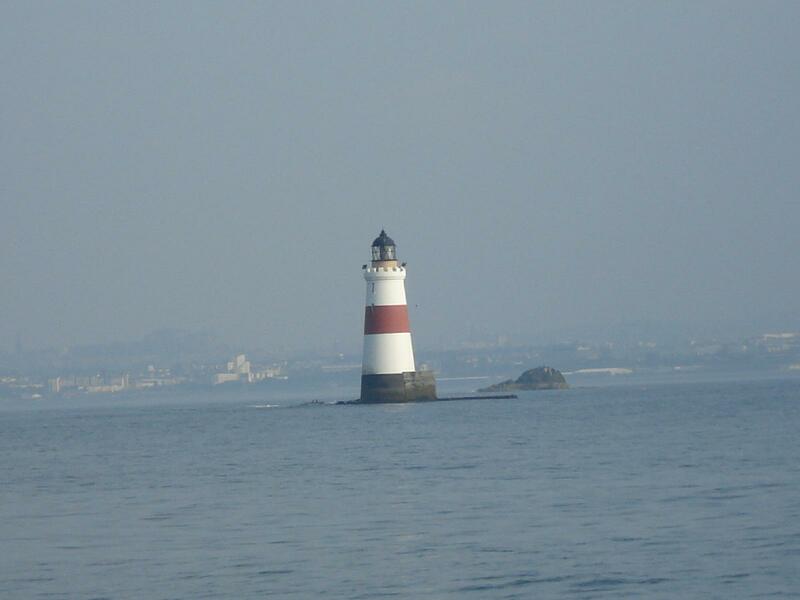 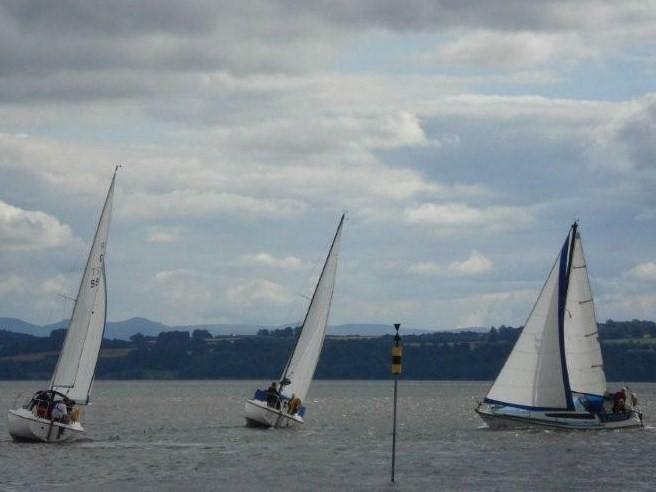 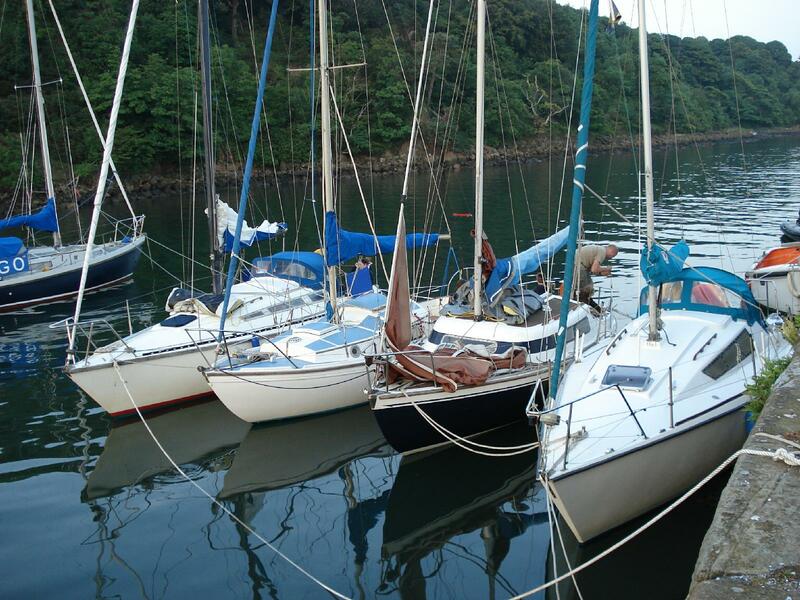 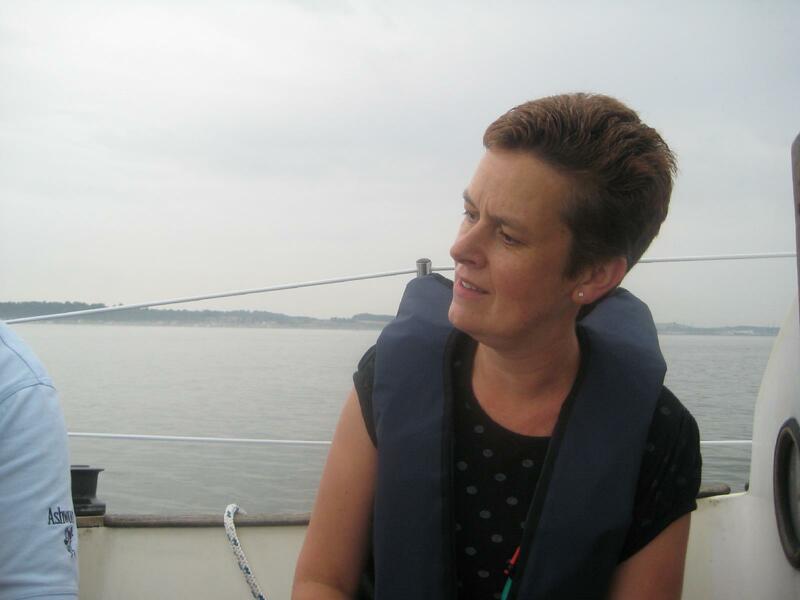 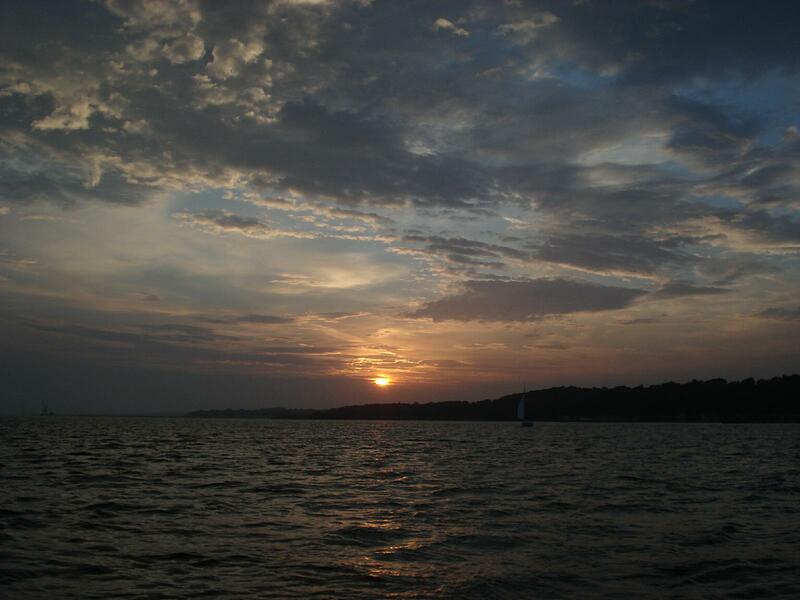 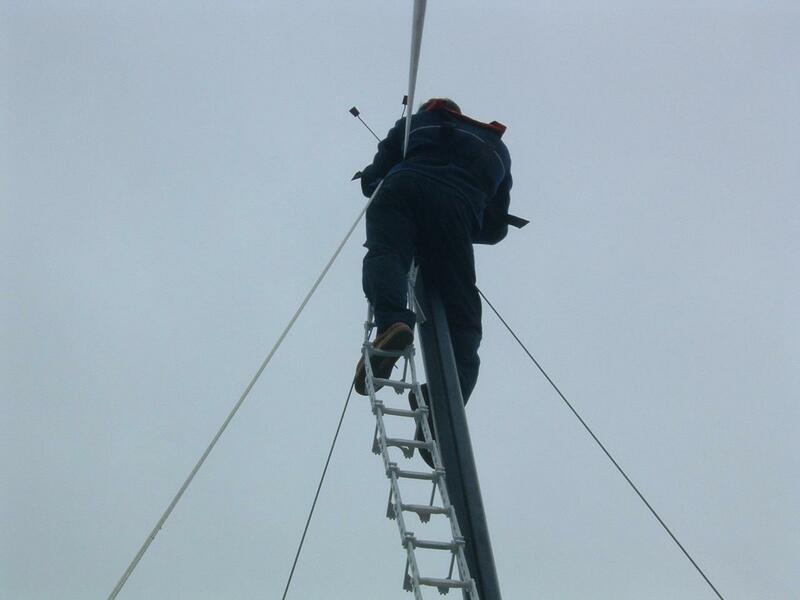 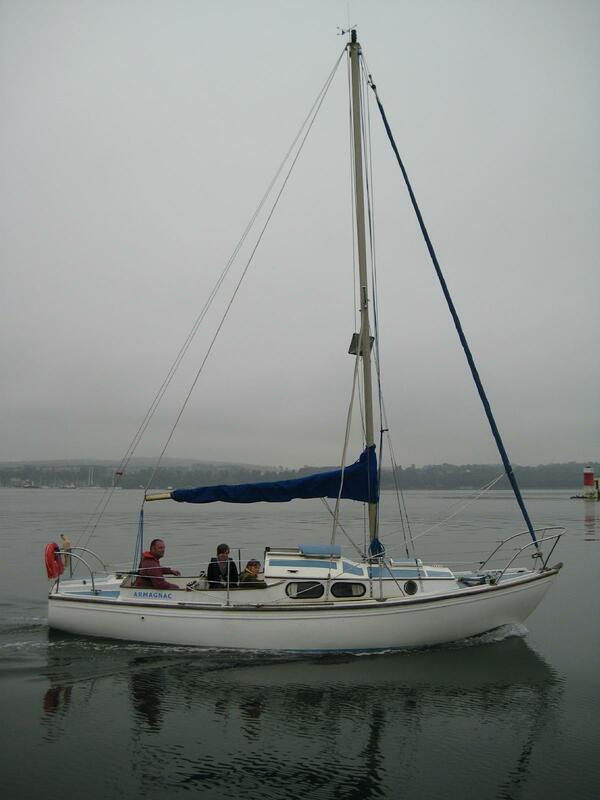 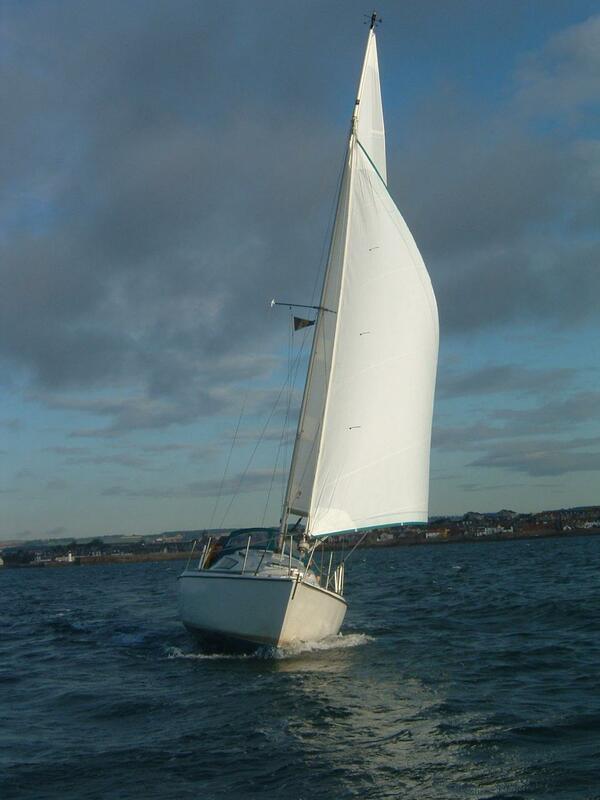 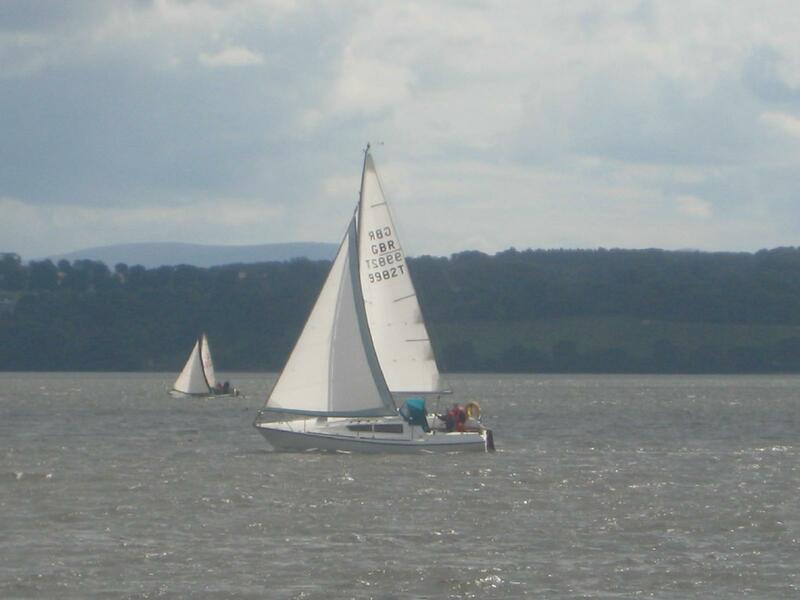 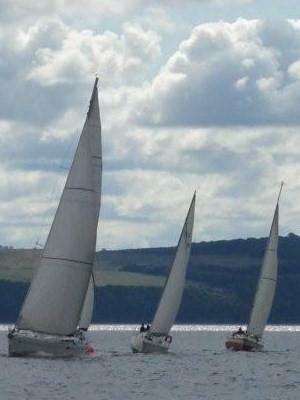 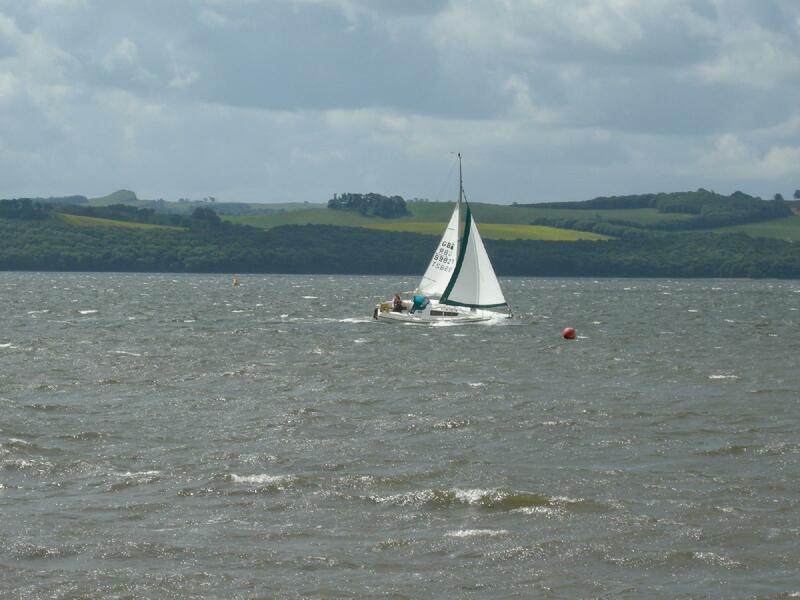 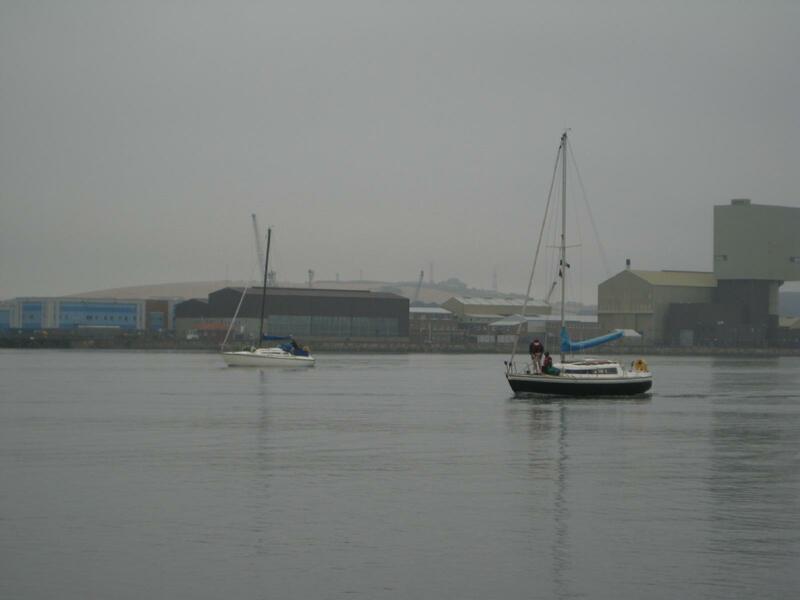 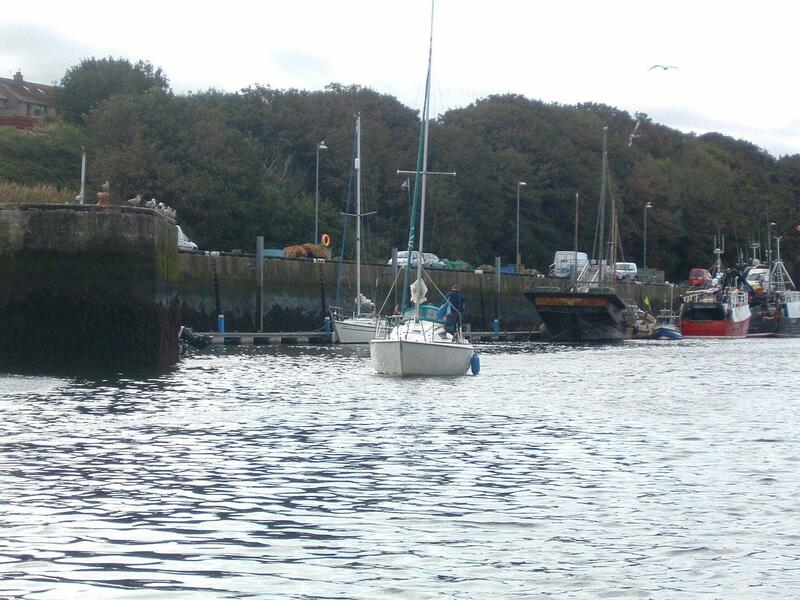 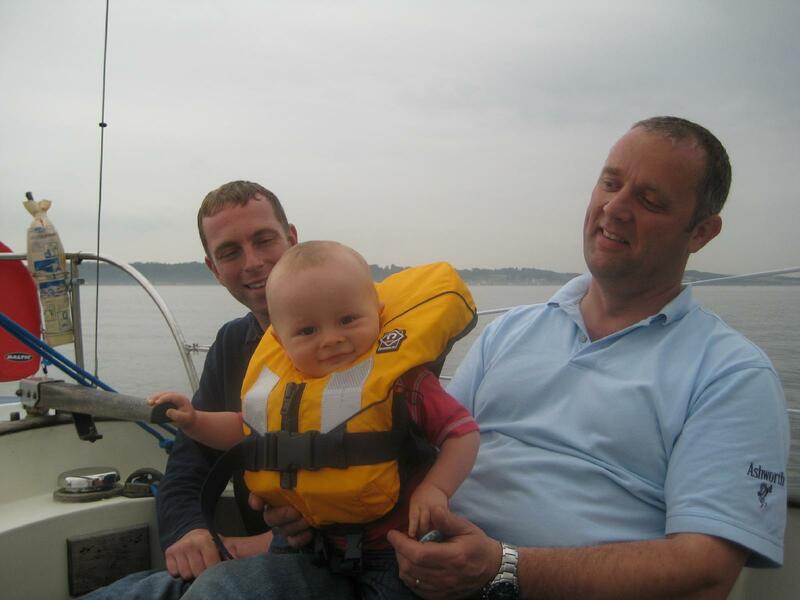 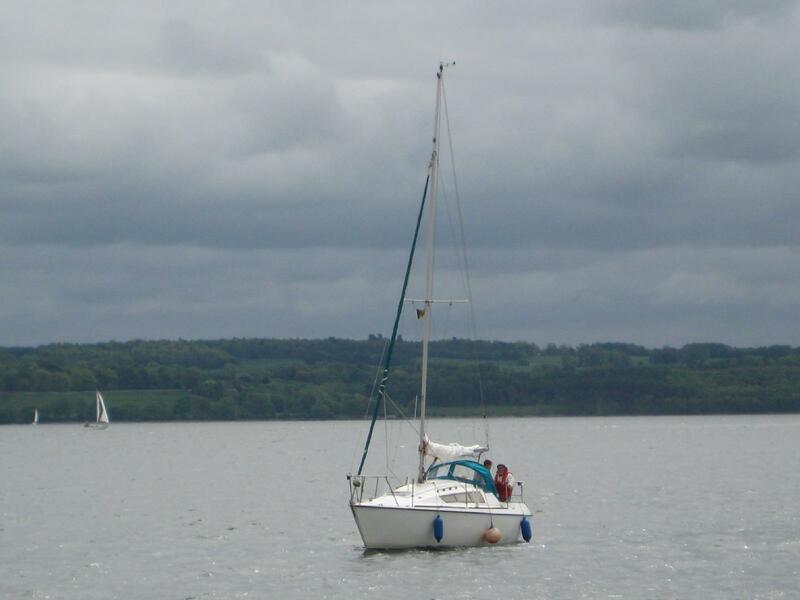 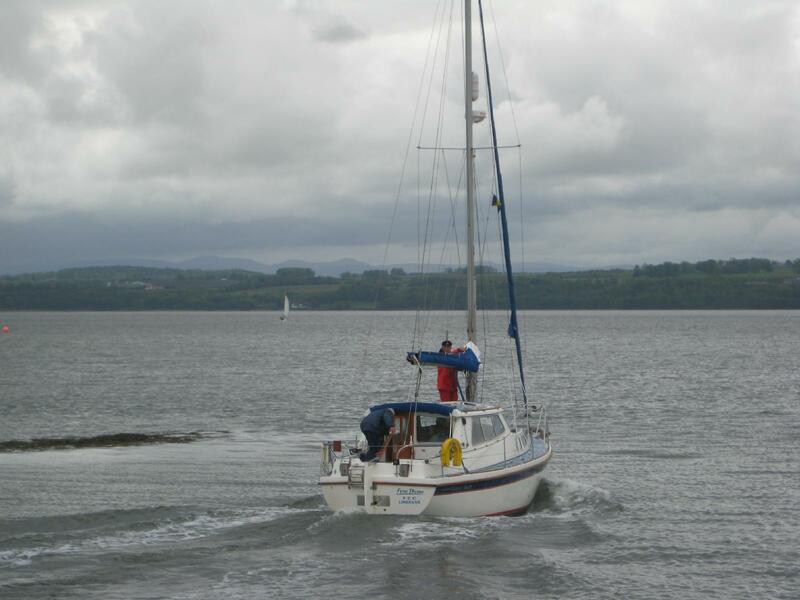 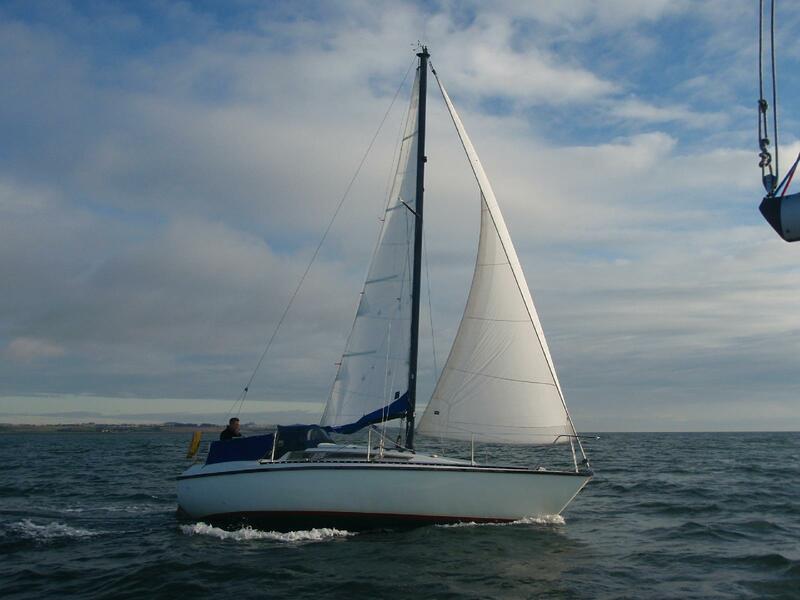 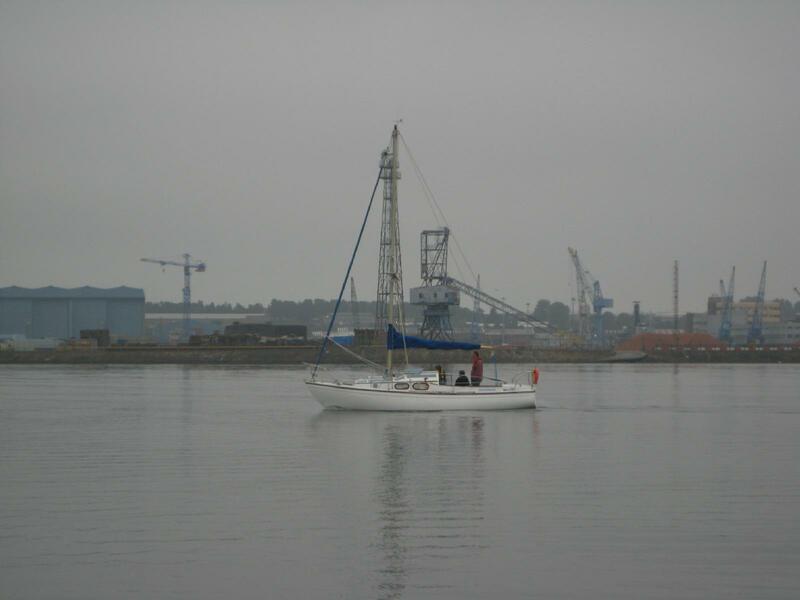 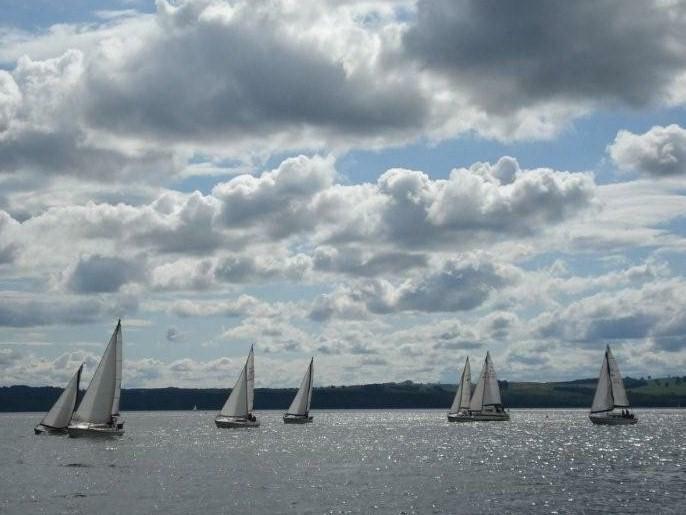 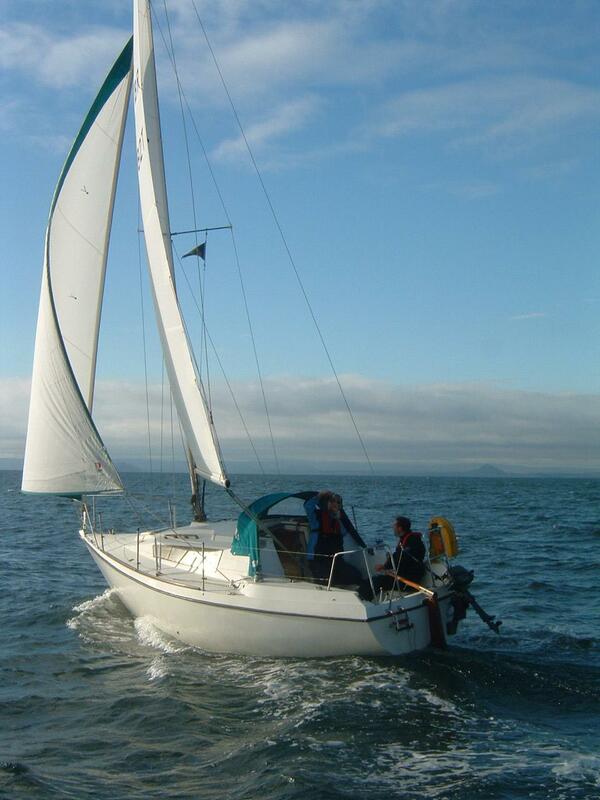 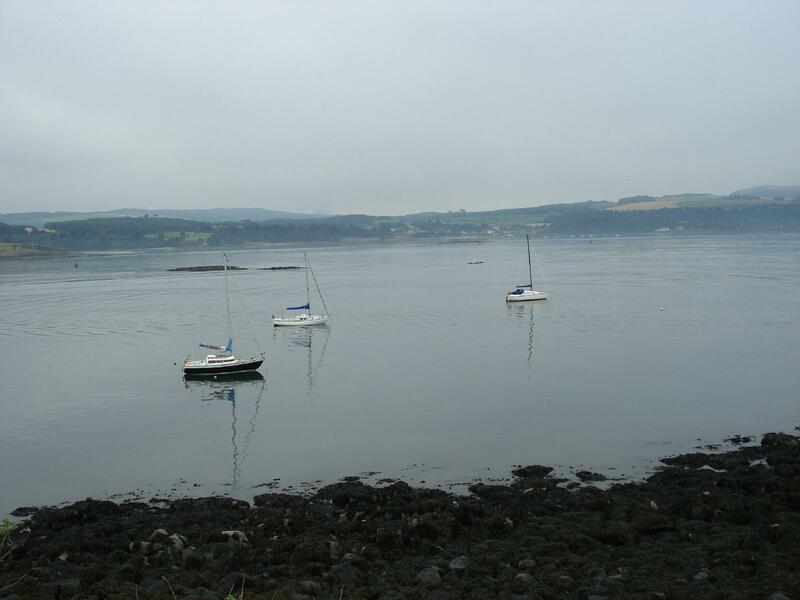 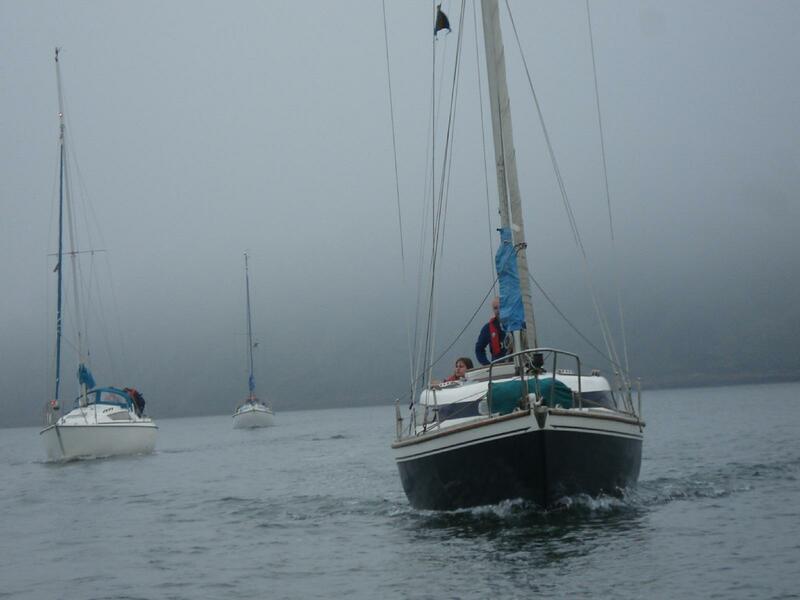 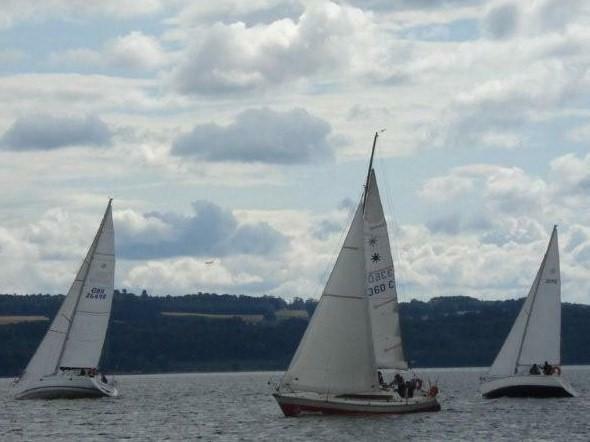 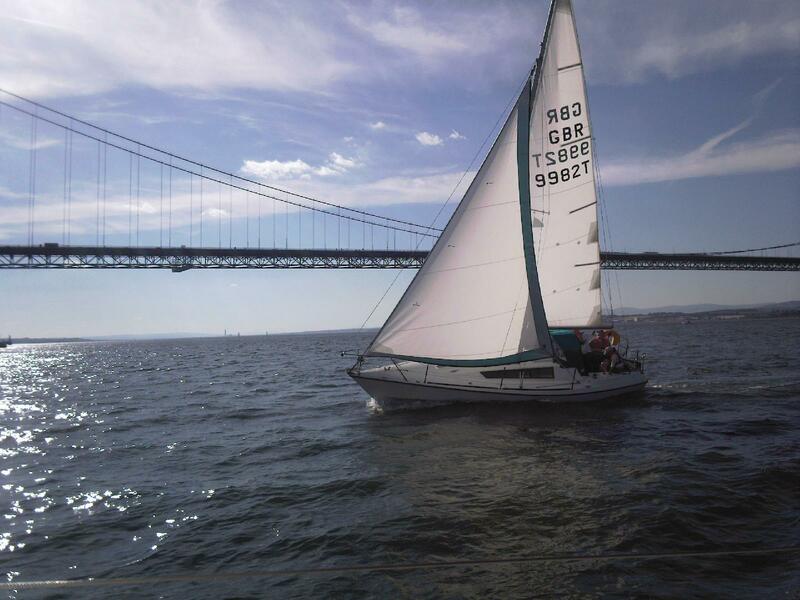 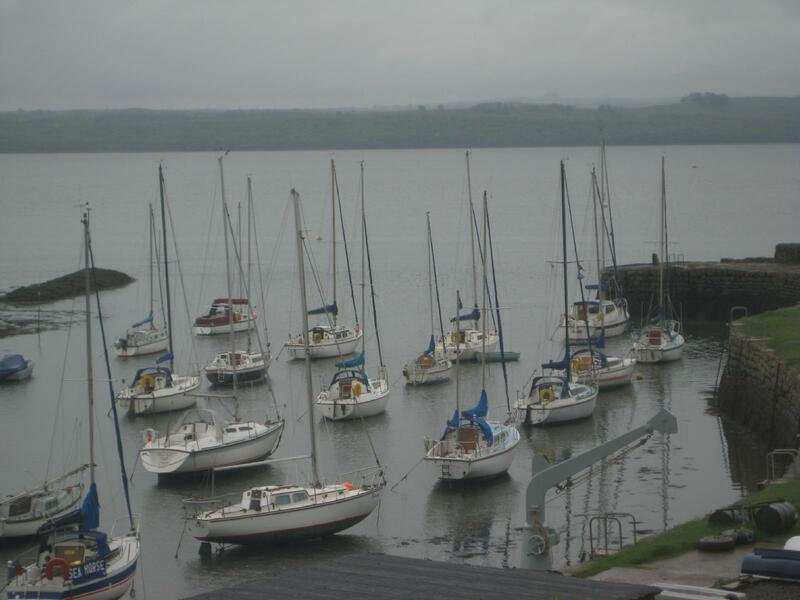 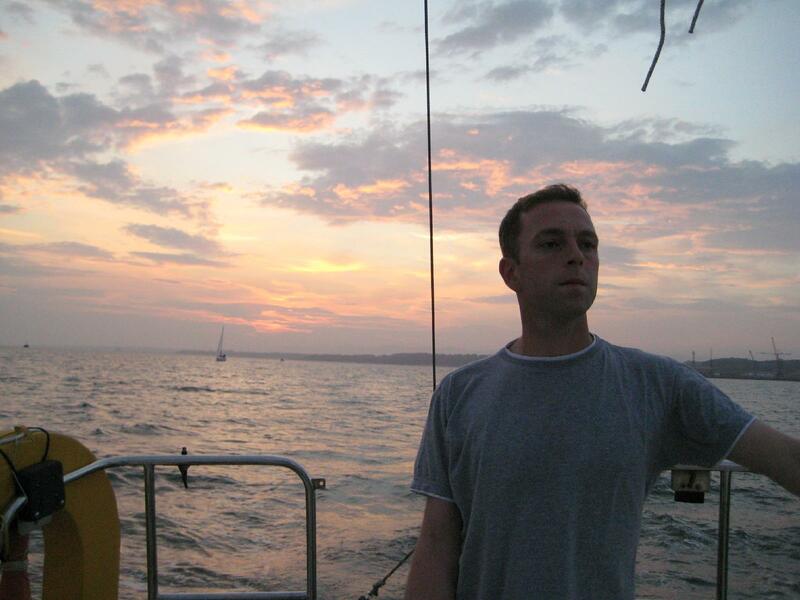 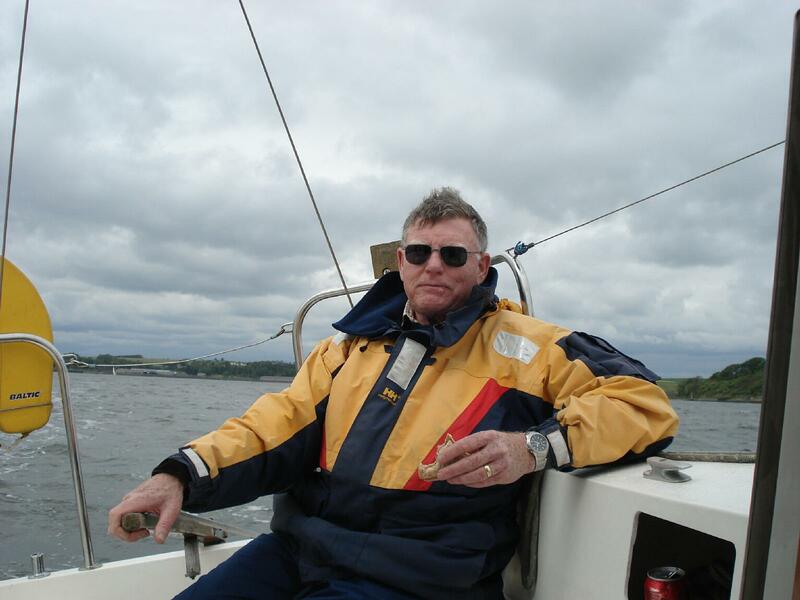 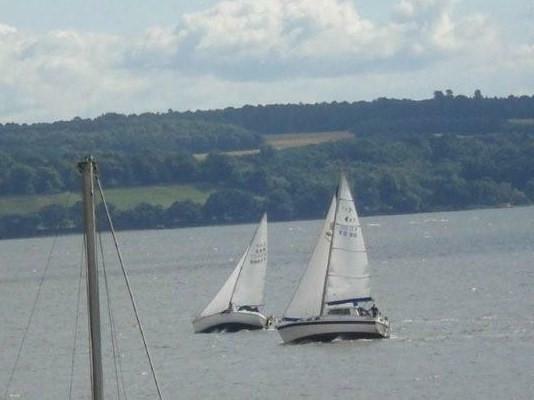 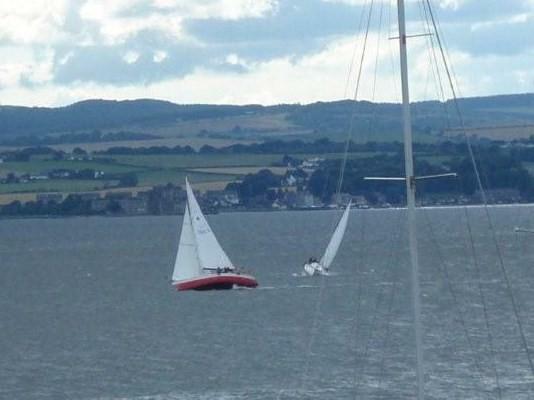 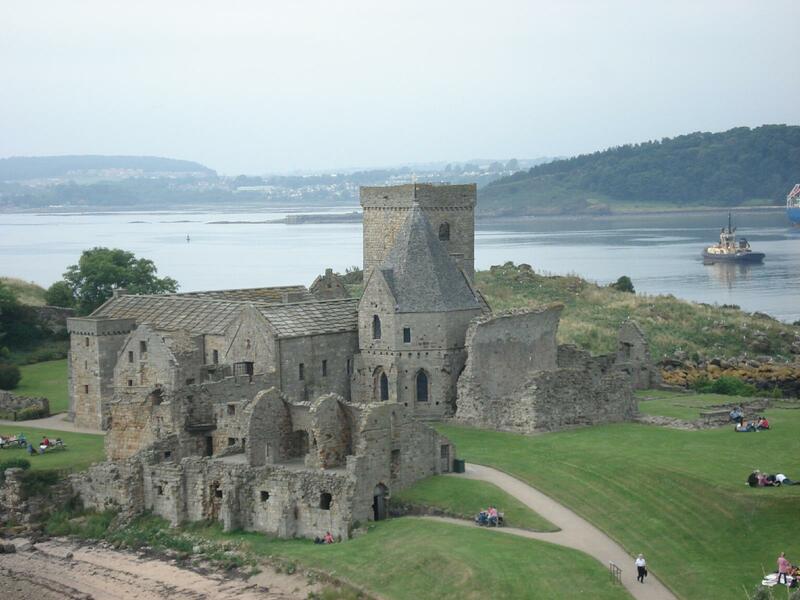 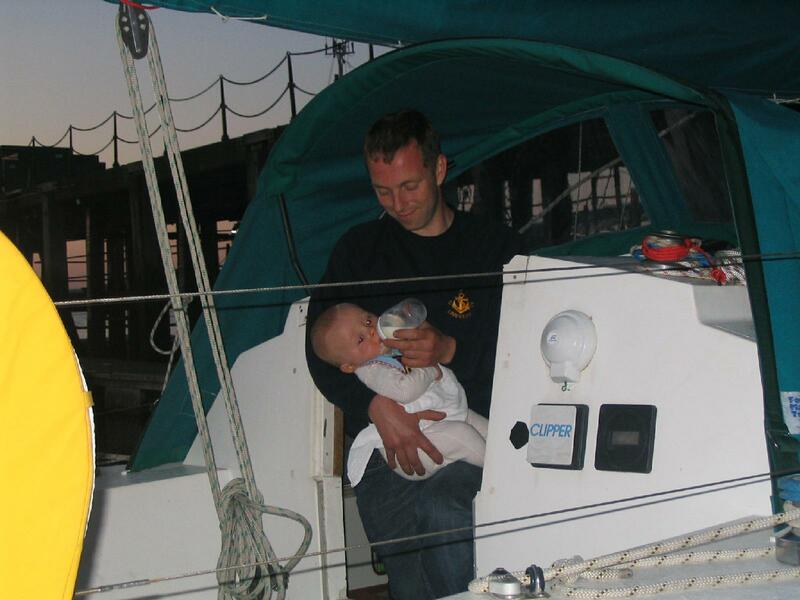 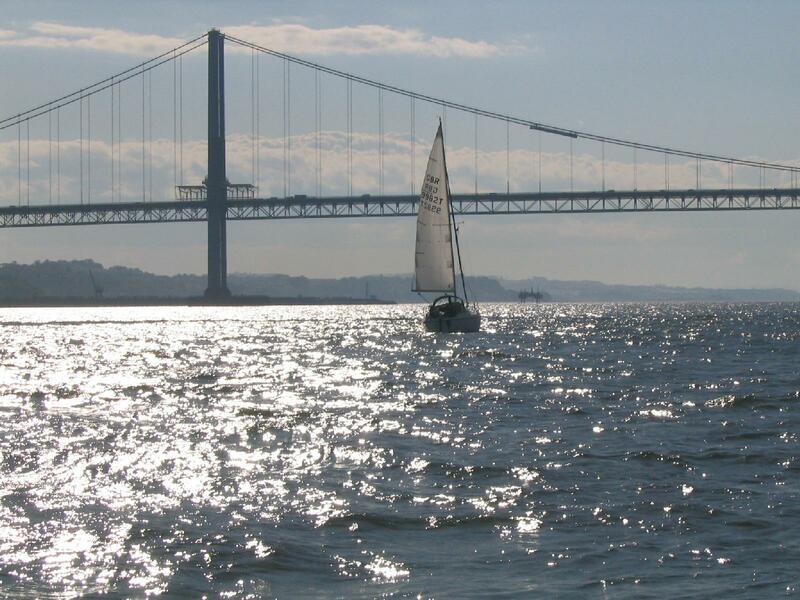 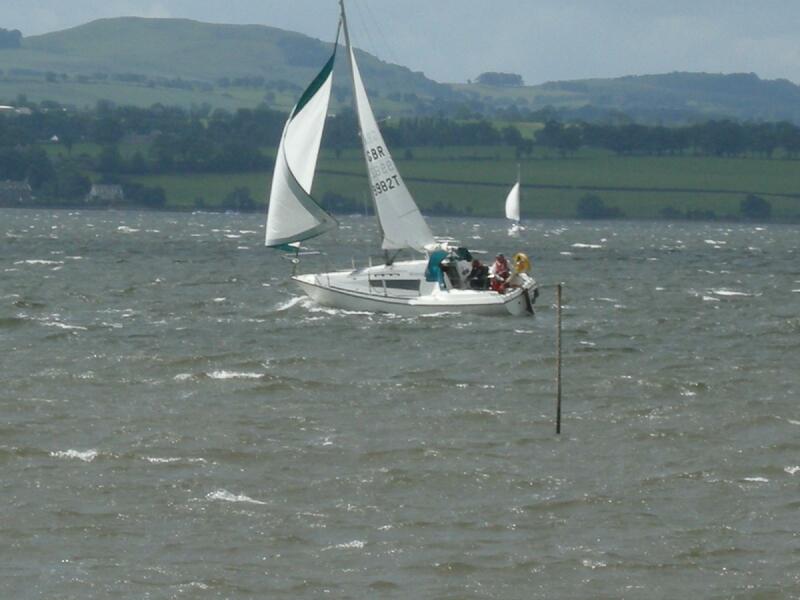 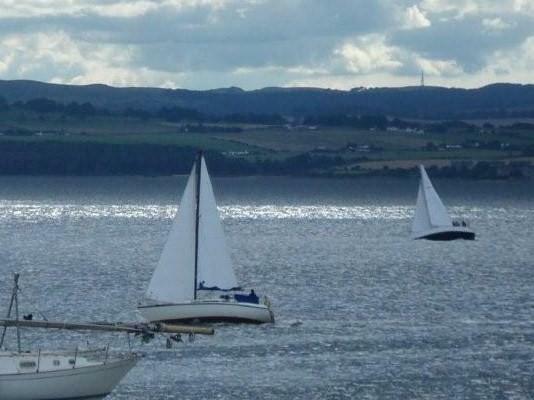 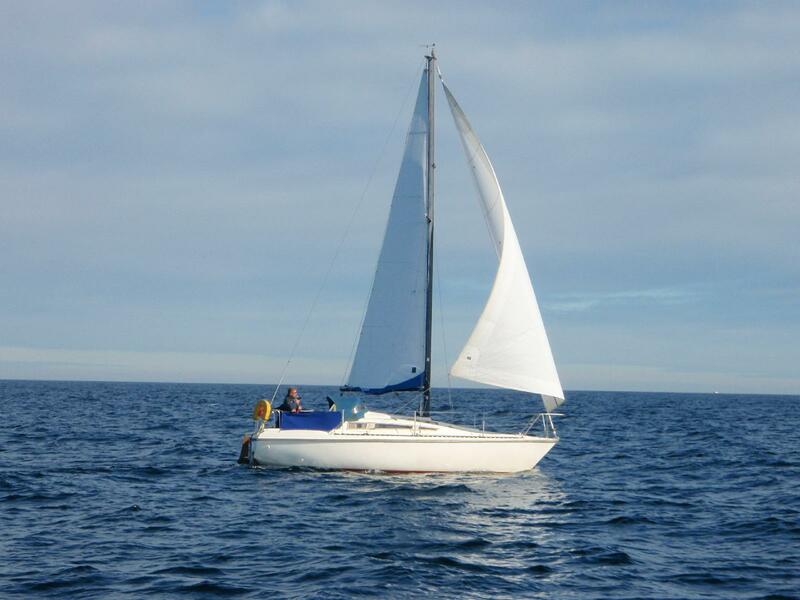 2008 Returning from Aberdour Cruise weekend – Still no wind! 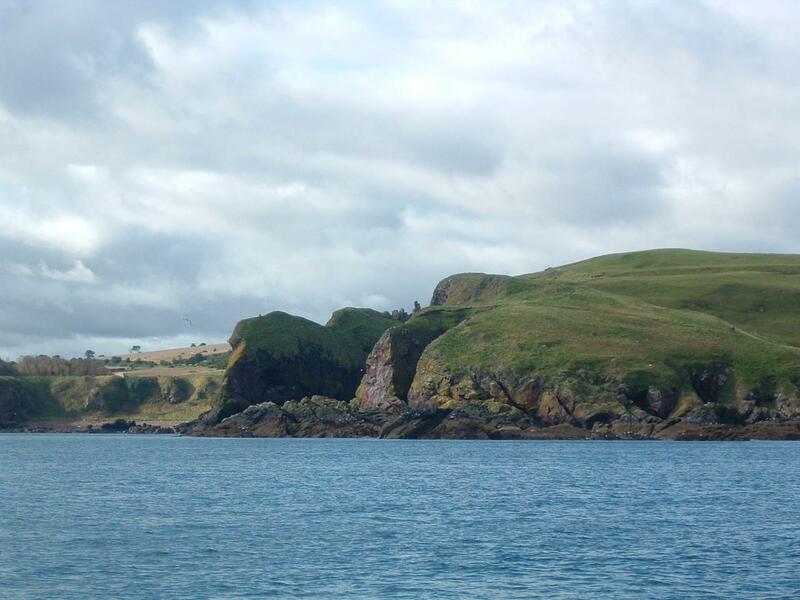 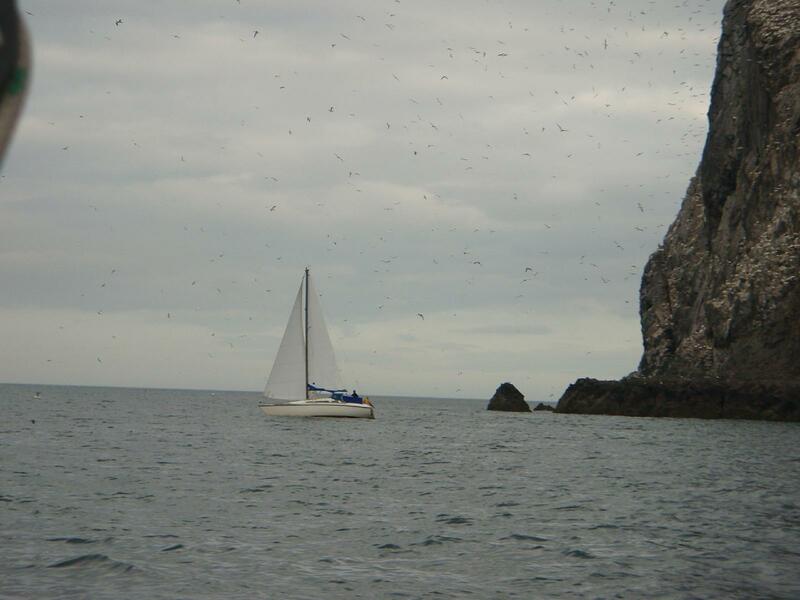 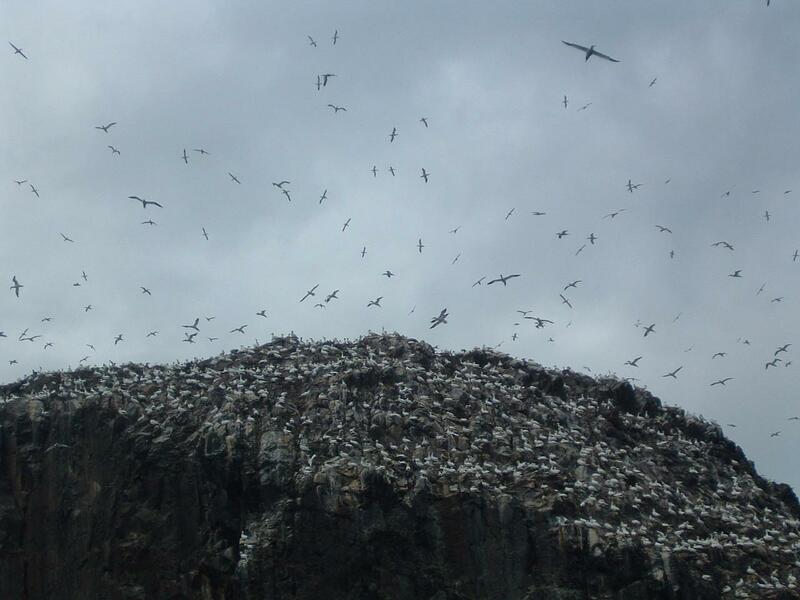 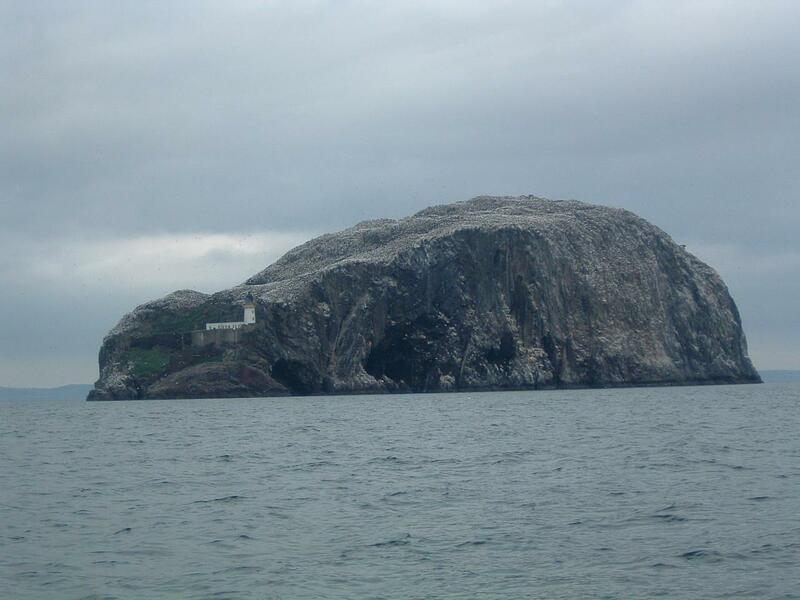 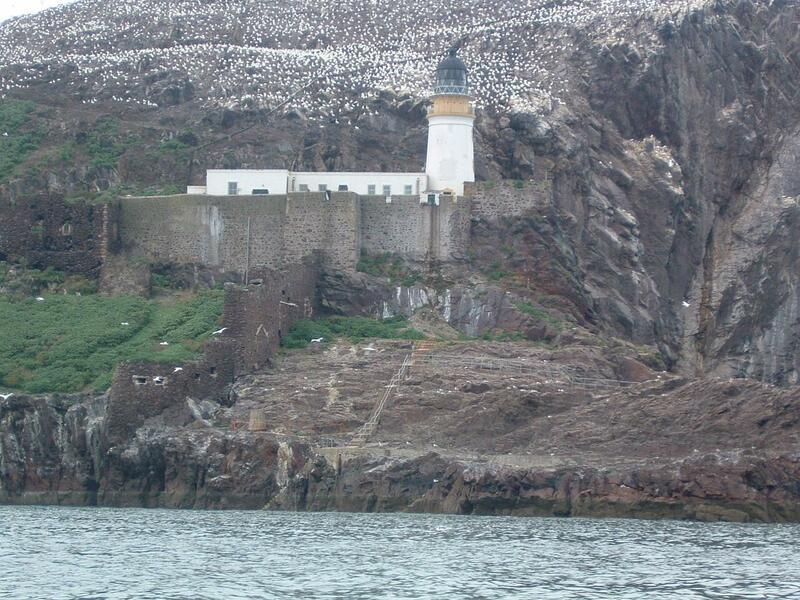 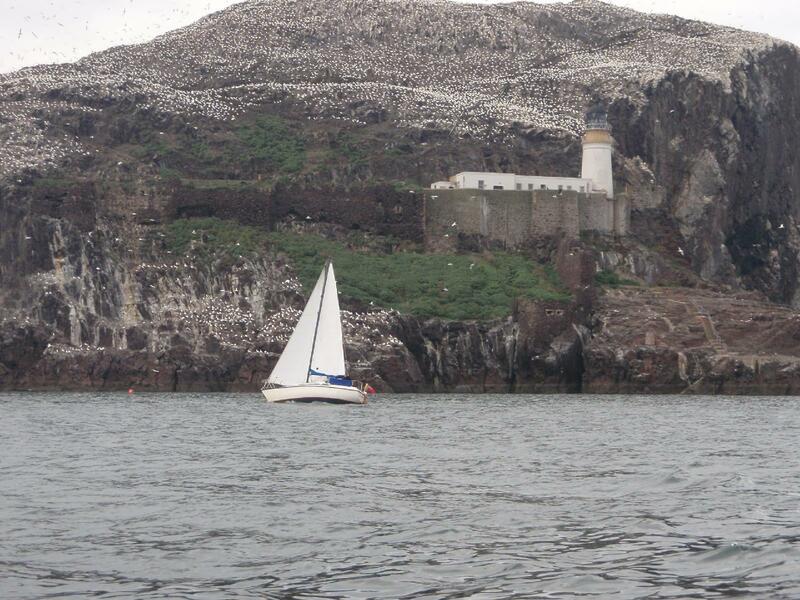 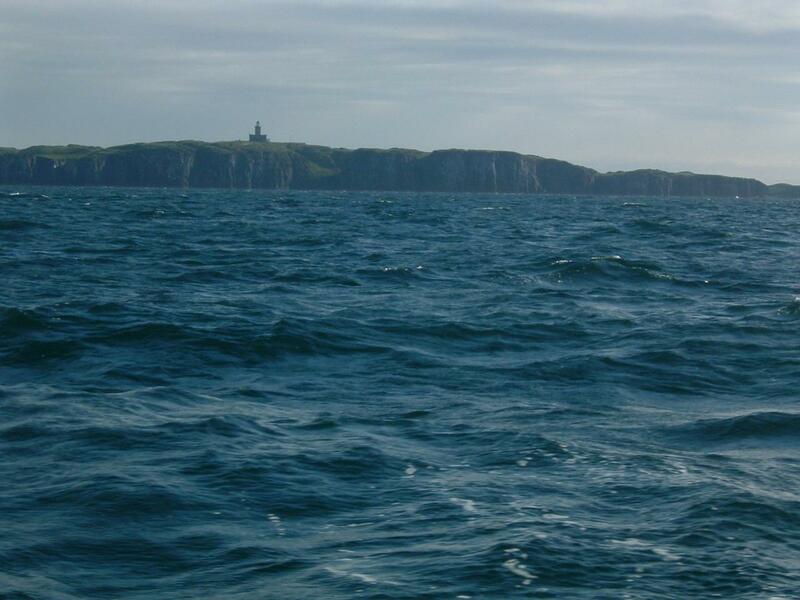 2008 Eyemouth Cruise – Bass Rock Gannets! 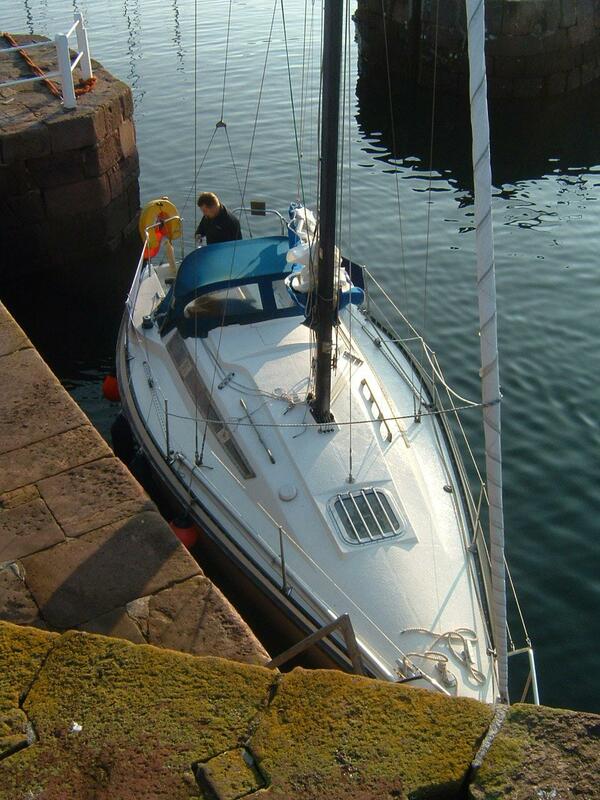 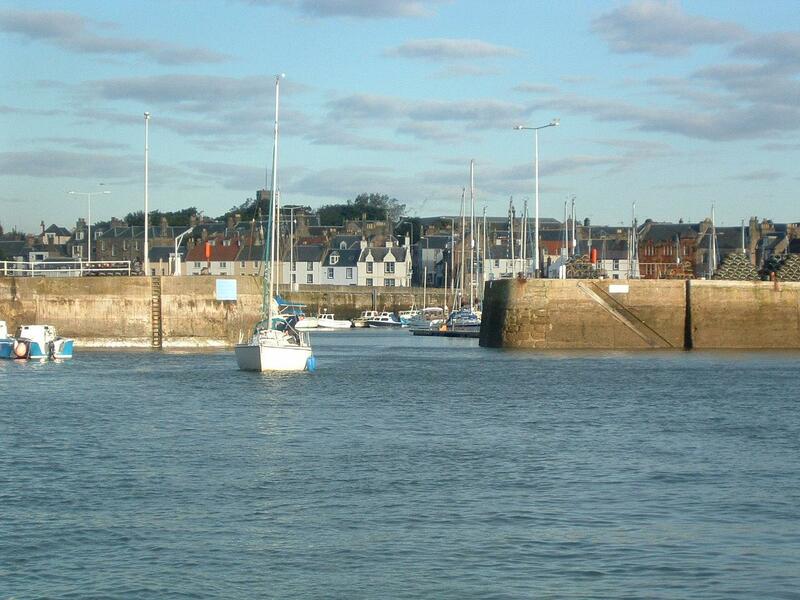 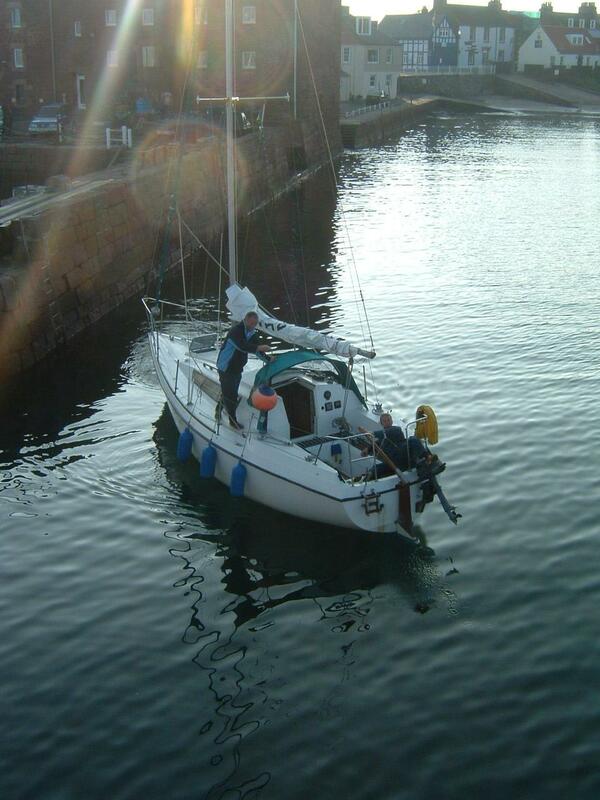 2009 Eyemouth Cruise – Cerberus at North Berwick too!